Nigeria's coach to the African Nations Championships, CHAN, Salisu Yusuf does not yet have any idea what his opponents are like or how they play. 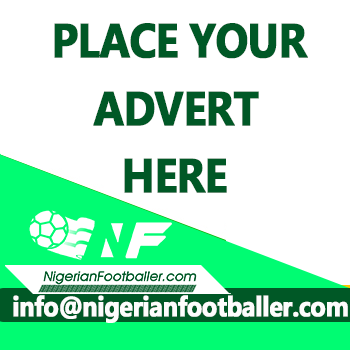 Nigeria plays in a group that has Libya, Rwanda and Equitorial Guinea but no scouting has been done and Yusuf may be walking blind when he comes up against them from January 15, 2018. Yusuf told NigerianFootballer.com that even though he currently knows next to nothing about his opponents, details may be available before the competition starts. “So far we do not know anything about them. I spoke with somebody who said he would send me some information by Wednesday or Thursday. “We are still scouting. Every team has its strength and weaknesses so if we can have the data we will use it well. 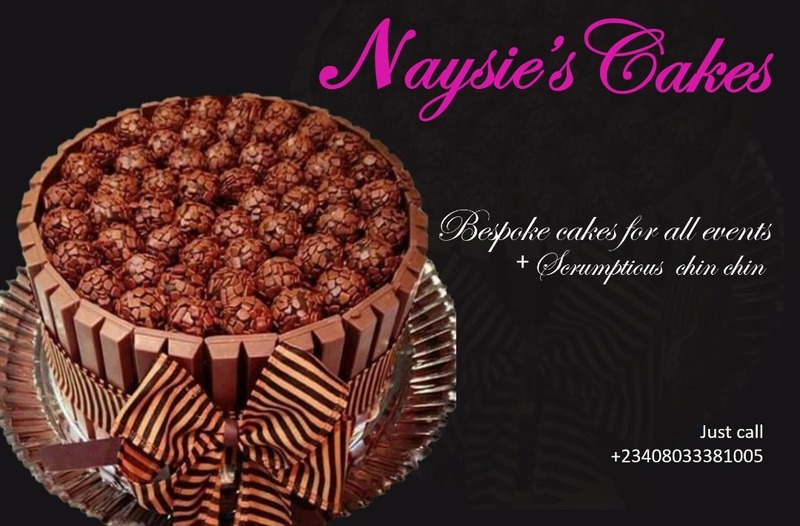 We hope to get all of these before the competition starts,” Salisu Yusuf told NigerianFootballer.com. Yusuf added that he has been very impressed with the level of preparation of the team. “I am indeed satisfied with the preparations. We spent two weeks together at the LMC competition in Kano then returned to Abuja for another three weeks so I think my team is ready physically, technically and tactically. 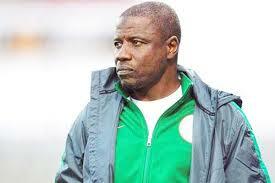 We also believe we will do the nation proud,” Yusuf said. Up until Monday night when the team departed for Morocco, no performance target was given to them by the leadership of the Nigeria Football Federation as Yusuf revealed to NigerianFootballer.com. “No target was given to me but the essence of participating in any competition is to win it. So any time you are given the opportunity, you want to win. He however has set a personal target for himself and the team which is to surpass the feat of the last Nigerian team that played in the competition. “I cannot say we will win, but we will work hard towards it. Every team there wants to win the Cup. The team flew out of Nigeria on Monday night from the Nnamdi Azikiwe International Airport, Abuja. They will train in Rabat for a few days before heading to Tangier on Friday.